There has been a high jacking of the word Sustainable. Many have used the word incorrectly. There is a desperate need for people to have a clear understanding and an appetite for Sustainable Agriculture. It tastes better and works. As chemical companies and corporations buckle to the force of information and its widespread exposure there is a need for repetition of things we already know. Here’s your own sustainable science translated into law and policy, make of it your own best application. We have the tools that we need, we need to remind ourselves of the benchmarks that have been made in order to consciously continue planet Earth living. Definitions and law citing is a worthy read. Make the best of good work. In this, here are Sustainable Agriculture definitions prepared by Hawaii Farmers Union United (HFUU), Education Committee, Kaua‘i Chapter Sustainability Agriculture Committee from the March newsletter content. This is not about “us vs. them”; the purpose is to tell the truth, expose scientific facts (not alternative facts) about sustainable agriculture, and to educate farmers, legislators and the general public about the benefits of sustainable agriculture, ecologically, economically and socially/culturally; these are the “three types of profits” made by sustainable agriculture. The National Farmer’s Union and the Hawaii Farmers Union United (HFUU) have “promotion of sustainable agriculture” in their policy statements. 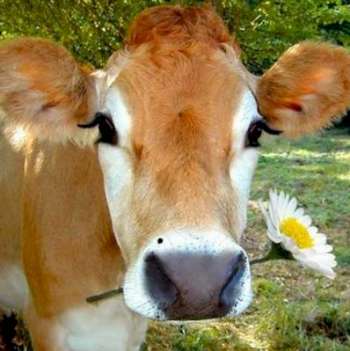 HFUU has also adopted into policy the Federal definition of Sustainable Agriculture. It is also important to understand why the USDA needed to define “sustainable agriculture” and their justification. (Sustainable Agriculture Public Law 101-624, Title 16, Subtitle A, Section 1603). Sustainability and sustainable agriculture are ESSENTIAL if mankind is going to survive/thrive with a meaningful and enjoyable quality of life. Sustainable agriculture does much more than benefit the environment and improve the quality and quantity of our soil and food, it promotes social equity and cultural stability and economic stability. The Hawaiian Ahupua’a agroecosystem is the best and only ‘ainakumuwai (watershed) model of sustainable agriculture in Hawaii that once fed over 500,000 Hawaiians with no imported inputs for over 550 years. The primary reason the Ahupua‘a agroecosystem approach was so sustainable was because it was based upon Hawaiian sustainable values: Aloha, Aloha e Malama ‘Aina, Ho’olokahi, Ho’olaulima, etc. 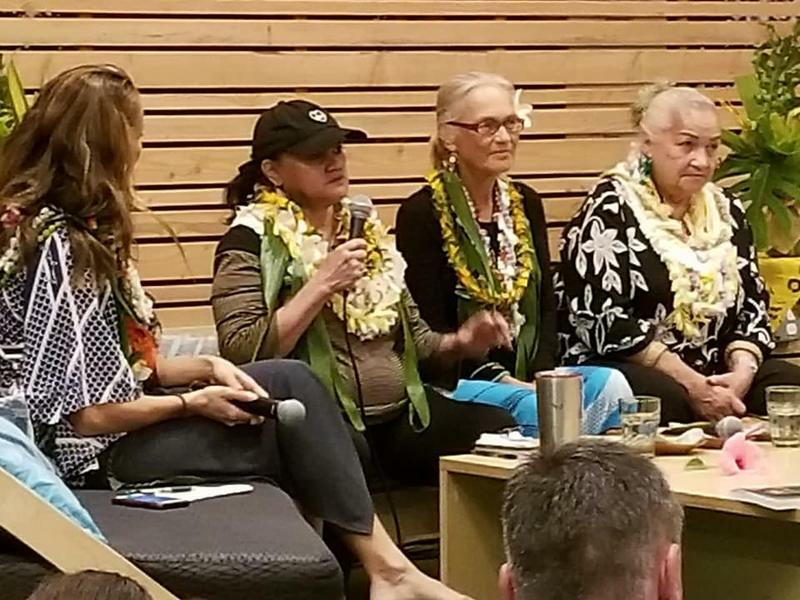 All natural resources are sacred to native Hawaiians, they are not seen as commodities to be bought and sold to the highest bidder; Hawaiian sustainable values are the complete opposite of the unsustainable values that drove sugar production. Human values are what we determine to be good or bad, right or wrong, Aloha or greed, love or hate, color-blind or racist, etc. These are just a few human values, and some are good, and some are bad, some are pono and some are hewa (wrong). If we, as individuals or as a united body, do not know our core values, then we do not know ourselves. 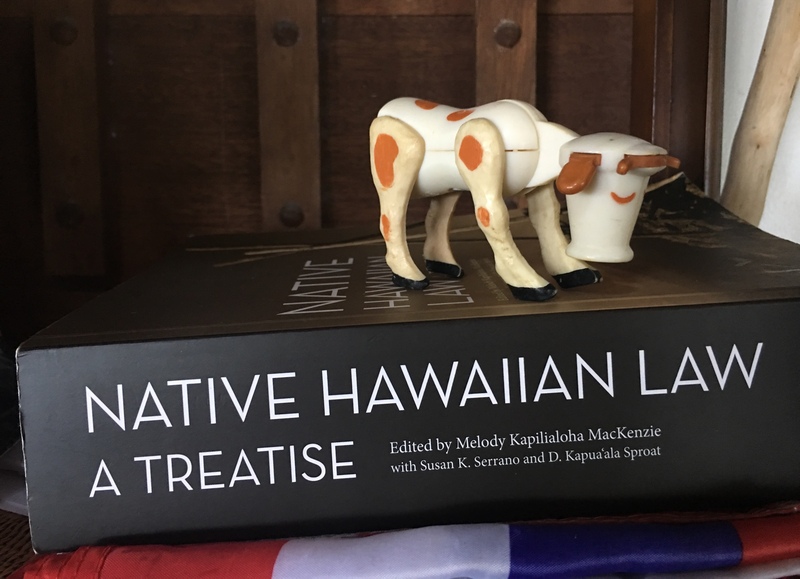 “Cultural stability” depends on the maintenance of the sociocultural organization and context that has nurtured the agroecosystem through generations (e.g., the Ahupua’a, mahi’ai and malama ‘aina); rural development cannot be achieved when isolated from the social context, and it must be anchored to local traditions (based upon local Hawaiian values). Altieri makes it clear that organic methods are an essential and integral part of sustainable agriculture, and are rooted in traditional agroforestry systems going back thousands of years; these traditional and organic methods produce food of high nutritional value and promote human health and well-being. 3) Social/cultural equity where everyone benefits from the products of the agroecosystem, and they are distributed among local producers and consumer, and benefit the broad community (magnifier effect). 1 Michael Young. 1992. Sustainable Investment and Natural Resource Use: ecological integrity, economic efficiency and social/cultural equity. UNESCO, 376 pp., UN, Rome. Sustainable agriculture seeks in principle to “sustain” economic viability, environmental stewardship, and social responsibility. These three tenets are to be embraced as one functional unit. Decisions concerning a sustainable agriculture should then enhance the environment and the farmer’s economic situation and benefit the regional society. Holistic Management gives us a way to move forward on these three tenets. It gives us a way to design agriculture to truly mimic nature’s ecological principles of sustainability. It gives us a way to make decisions that automatically take into account the society, the economics, and the environment before the decisions are made. Information provided by the newly ordained Hawaii Farmers Union United Kauai Chapter Sustainable Agriculture Committee. Please consider joining in on the modeling and best practice education and farming practices. You can learn more information about the Hawaii Farmers Union United organization at www.hfuuhi.org. With eleven chapters, it is likely there is a chapter near you.